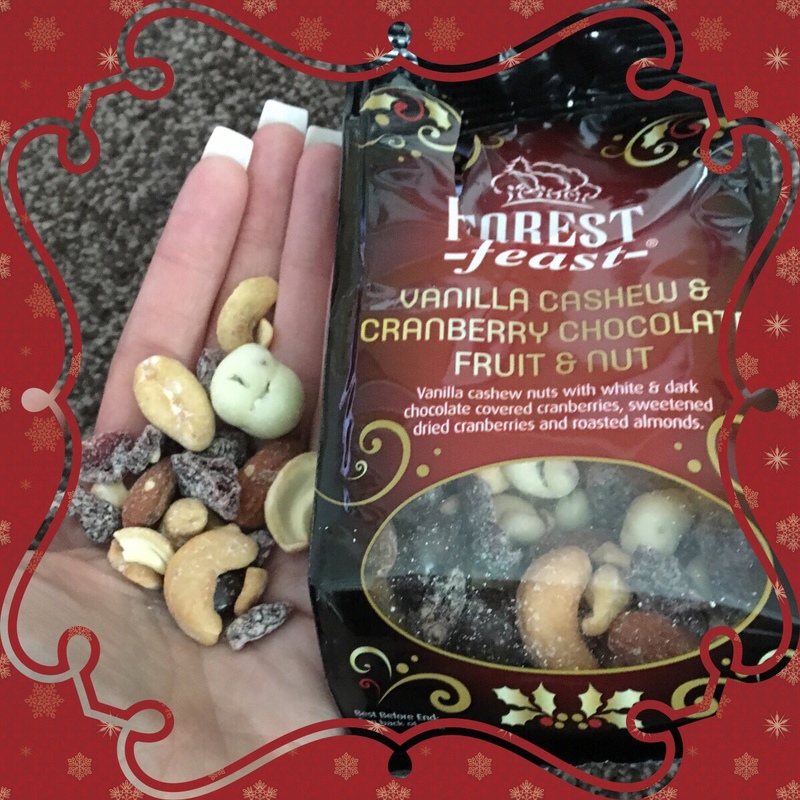 Forest feast are home to tasty fruit and nut snacks and have recently launched a festive collection in time for Christmas. These festive snack packs combine blends of both sweet and savoury ingredients together such as nuts, dried fruits and even bits of chocolate. These make lovely Xmas day nibbles for all the family. 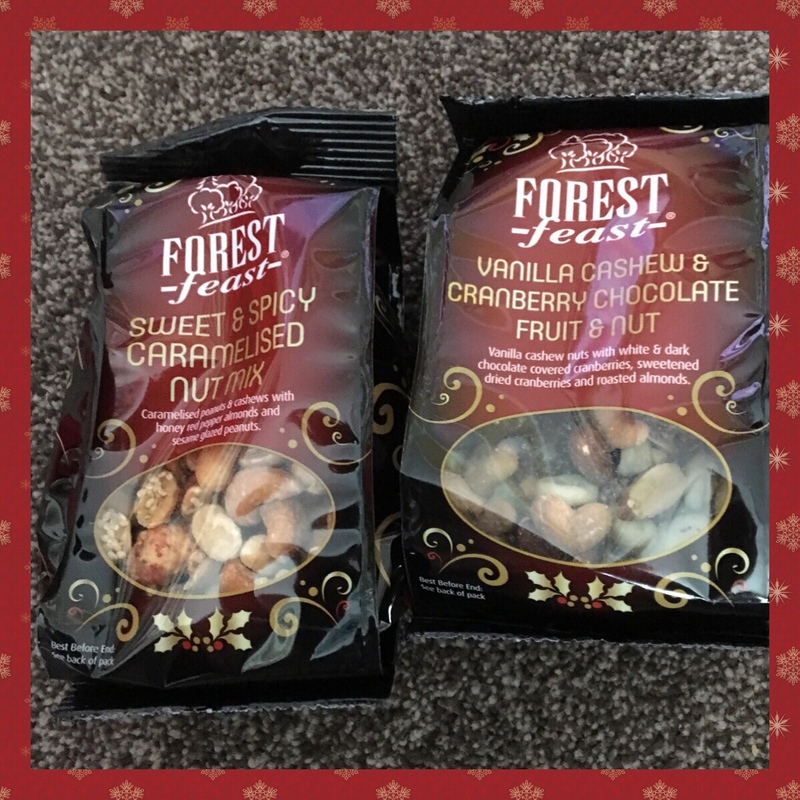 If I’m being totally honest, I’m not usually a big lover of nuts or dried fruits, but I do make an exception around Christmas and these do taste incredibly good. The vanilla cashew, cranberry, chocolate, fruit and nut went down a treat. I would usually expect a mix like this to contain some sort of dried fruit that I don’t like such as raisins, currants, dates etc but no, it contained dried cranberries which are one of the very few dried fruits I actually like. 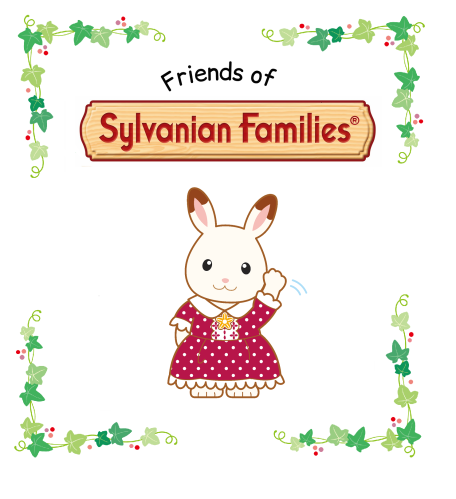 There are four festive varieties to choose from and each one costs £3.50 per bag.